Gardening beyond 50 anniversary attracts depth and fairness! 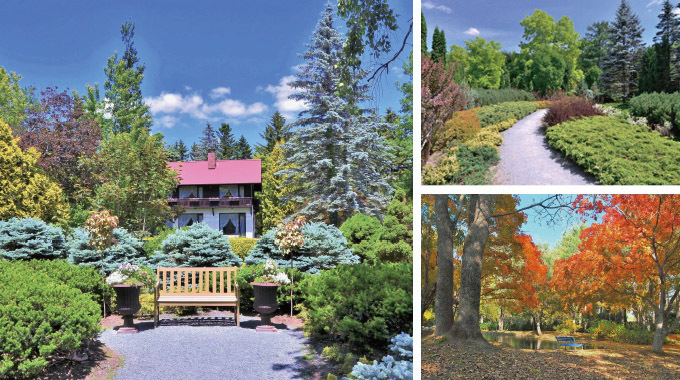 Manabe garden has been constantly changing and expanding with the times since the 1966 year. Also known as Japan's first Conifer Garden, the garden is composed of 25,000 Tsubo, a Japanese garden, a Western style garden, and a landscape garden. It is the only botanical garden where tree production, design, landscaping and management are all carried out by our company. A must see for new plants that can only be seen here! Ezoris' families continue to live in Manabe gardens from before the exploitation. 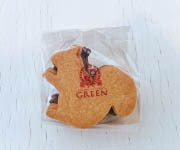 Now it continues to be loved as the logo of our garden and the original cookie motif.